Natural Moisturizing Factors + HA is a non-greasy moisturizer with special hydrating compounds that are found naturally in healthy skin. This treatment offers immediate and long-lasting hydration and protects the skin against moisture loss. 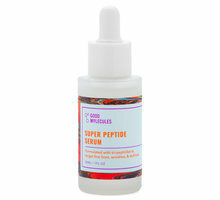 It replenishes compounds found in healthy, well-hydrated skin that may have depleted over time. I have acne-prone or oily skin. Can I use Natural Moisturizing Factors + HA? This product has a lightweight, non-greasy texture that won’t leave an oily finish, so it may be suitable for oily or acne-prone skin. Because everyone’s skin is different, we recommend patch testing any new product before adding it to your routine. I’m pregnant or breastfeeding. Is Natural Moisturizing Factors + HA safe for me? Will Natural Moisturizing Factors + HA make my skin matte? No. 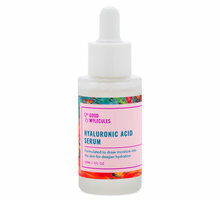 This product leaves skin soft and well-hydrated—neither noticeably matte or dewy. To achieve a matte finish, try High-Adherence Silicone Primer. Does Natural Moisturizing Factors + HA have SPF? No. We recommending using an additional sunscreen during the day. I ordered this originally from Deciem but recently ordered 2 backups from Beautylish. I have oily skin and have always struggled with finding a moisturizer that wouldn't break my skin out or dry it out with a "mattifying" claim. This moisturizer is the best for my skin I've tried!! It doesn't break me out or just sit on my skin, it absorbs nicely and I use quite a bit under makeup to keep my makeup from settling in my fine lines with no problem. Fabulous price aside, I would still buy this moisturizer no question! For PM, I follow with a few drops of the Squalane from The Ordinary and I wake up with wonderfully hydrated (but not broken out) skin. Feels wonderful on application but dries down and leaves my skin feeling no different that I had to go back and use my regular moisturiser. 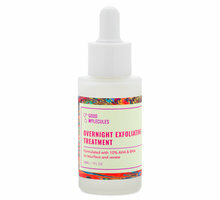 I think this is more for normal and oily skin types. Overall The Ordinary products are amazing and I have swapped many products from my regular routine but this is not one of them. 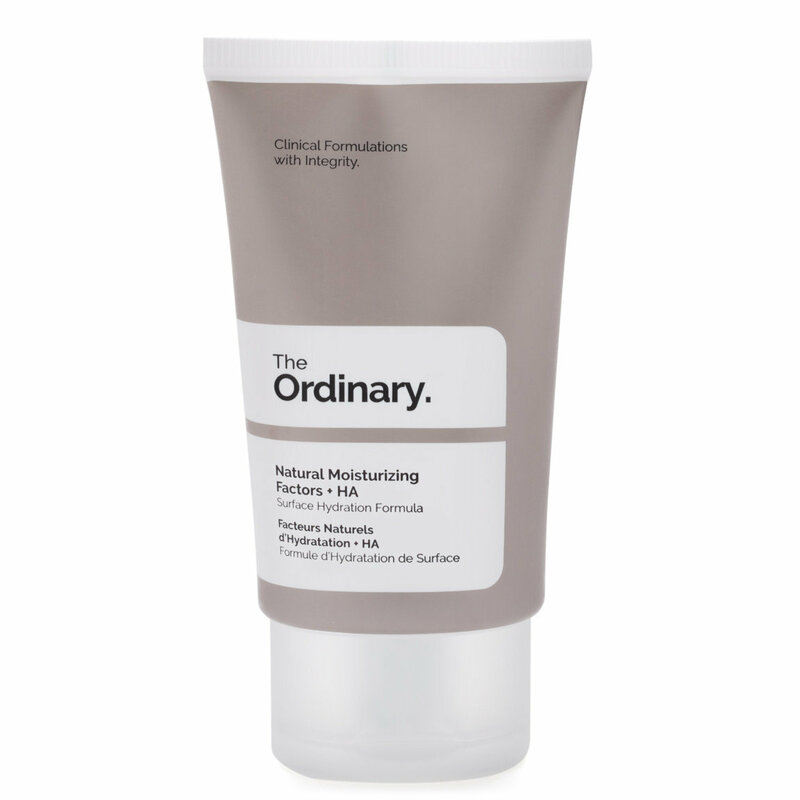 I found the Ordinary's NMF Cream a few weeks ago & it's like magic! I've been applying it twice a day along with the Ordinary's Buffet Serum & Rose Hip Seed Oil & this combination of products keeps my skin hydrated & looking healthy all day & night. A little really goes a long way & it doesn't feel heavy, it performs beautifully under makeup & it absorbs quickly & completely. I swear by this product & even though I still have plenty left in the tube I'm on here to order 2 backups because I don't ever want to be without this miracle cream. I have used both high-end and drug store products and this is the combo of both. High end quality but drug store price. It is not greasy, but soaks into the skin and has little to no smell. I have normal to oily skin and I use this am and pm. This is the last product I apply before applying my makeup, and I swear this quenches my skins thirst while making my makeup application smoother. Light weight without fragrance. I do use a lot so I will need to buy more backup tubes because I can see myself going through this rather quickly. 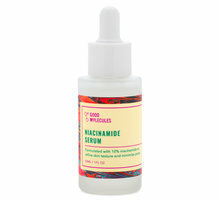 My skin drinks this up and loves it! I am so delighted with these products- I broke a cardinal rule and used four of them at once- and my skin is soft and bright and happy. I will be dumping my high priced skin care routine and switching to the Ordinary. 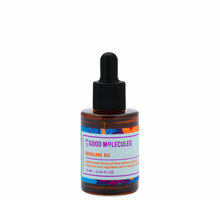 This absorbs well and my skin is happy - and I can add a little primrose or argon oil for extra love now and again.